Ships today if you order in the next 10 hours 39 minutes. When you've got a lot going on or are under a lot of stress, it can be difficult to get the rest, relaxation, and deep sleep your body needs to function properly and stay healthy. Dream Release from MegaFood includes herbs and minerals that help provide relaxation and deep sleep so you can wake up feeling fully rested. Is Dream Release free of allergens? MegaFood's Dream Release formula is made without gluten, dairy, and soy, as well as herbicides and pesticides. 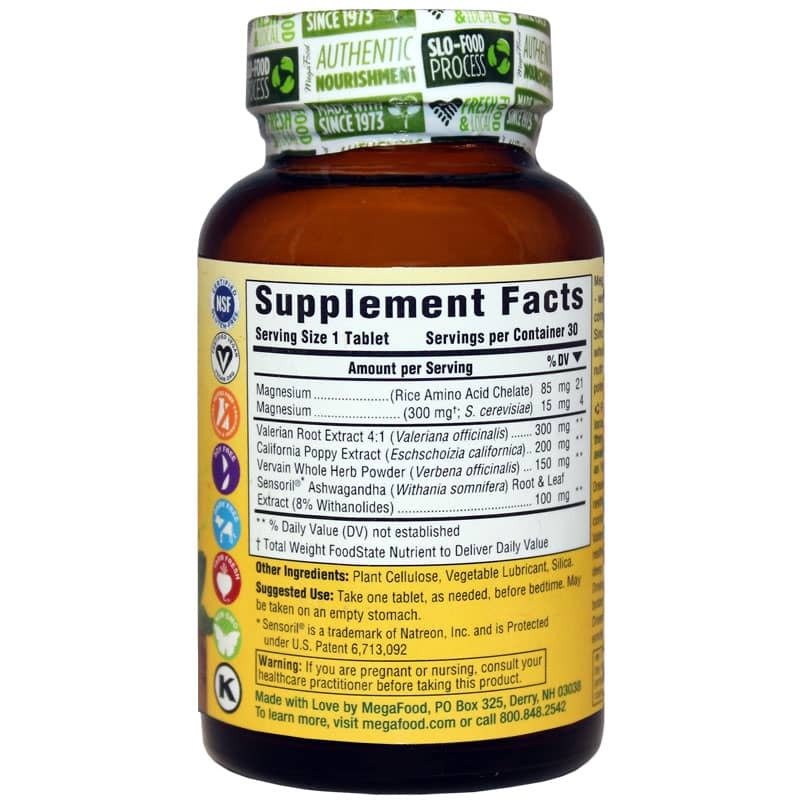 It's the perfect supplement for vegetarians, is kosher, and is made with 100% non-GMO ingredients. 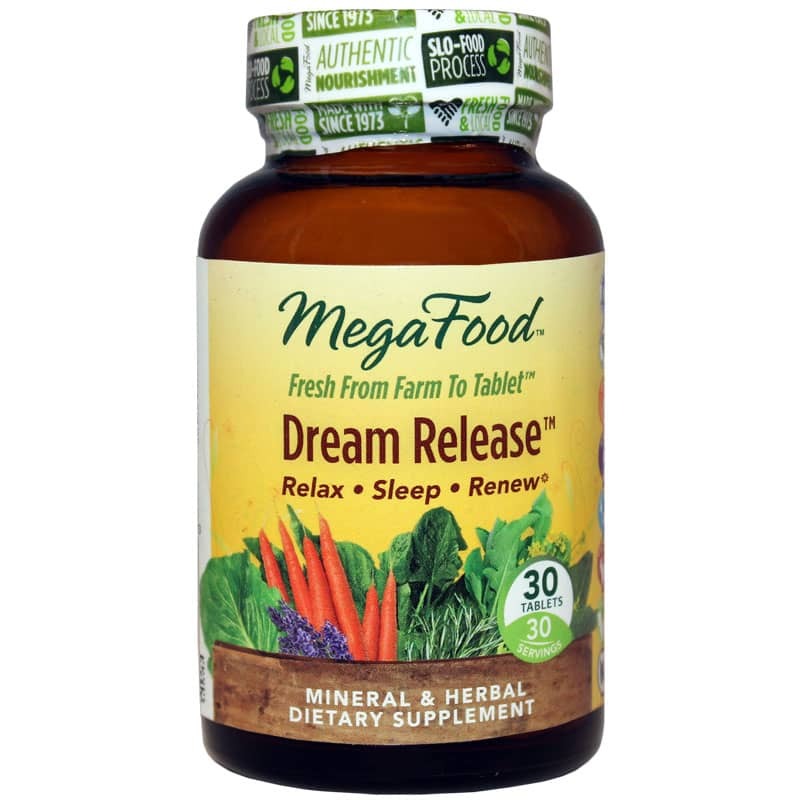 When it's difficult to sleep or relax, Dream Release from MegaFood can help. Try it today and move along the path to optimal health!